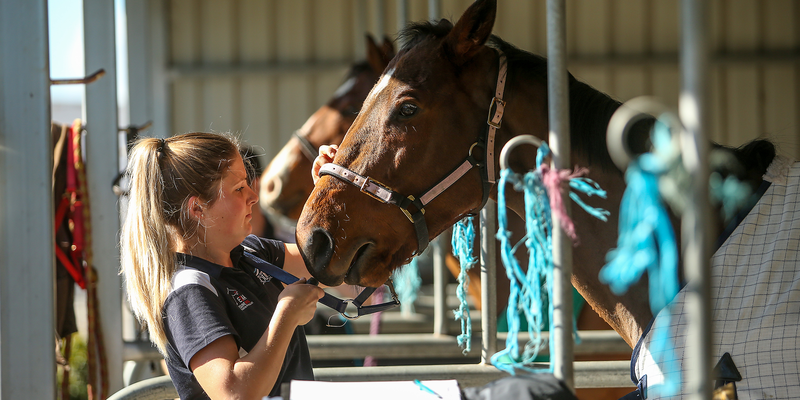 If you have a love for thoroughbreds and would like the opportunity to travel the world with your career, then a role in the Veterinary and Medical sector of the Victorian Thoroughbred Racing Industry could be for you. More than just vets and doctors, there are numerous positions within the Thoroughbred therapeutic industry are available from Equine therapist, to Dentists. Such people are absolutely necessary to tend to the aches and pains of the true athletes of the racing industry, the horses.